As we as well will offer the Emily Wingert estate during the various owners sale immediately following this auction (info), we will thus be selling the collections of two important female collectors of the 20th century. 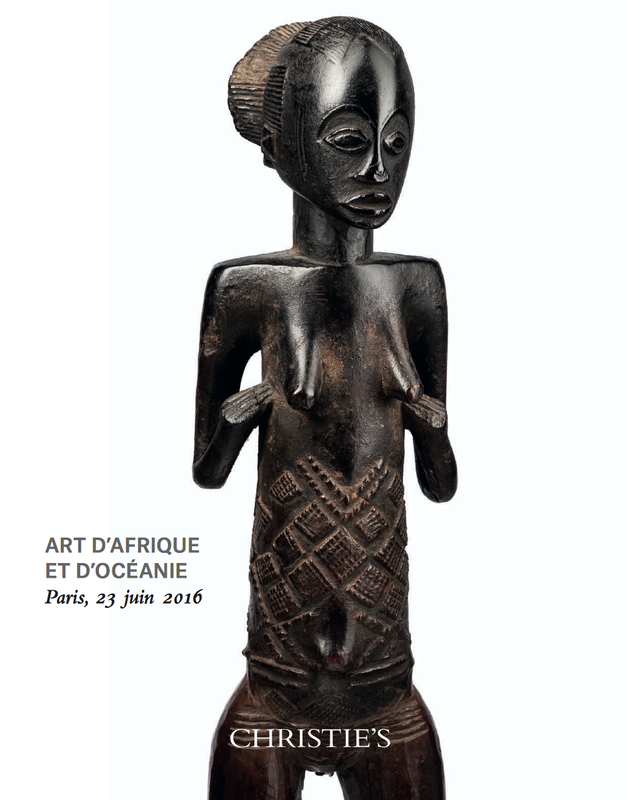 With the Bamana lady on the front of this catalogue, and the Luba-Shankadi cover girl for the various owners sale, it’s safe to say our two sales are all about women in African and Oceanic art. 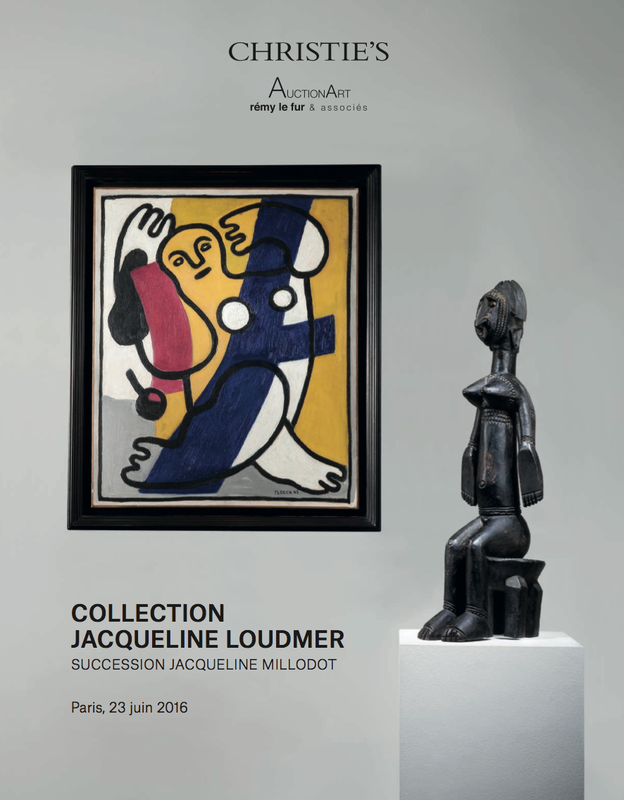 Jacqueline Loudmer, once married to Guy Loudmer (who organized several important African and Oceanic auctions in Paris in the 1970s), was a well know figure in the Paris art scene of the 1970s and 80s. 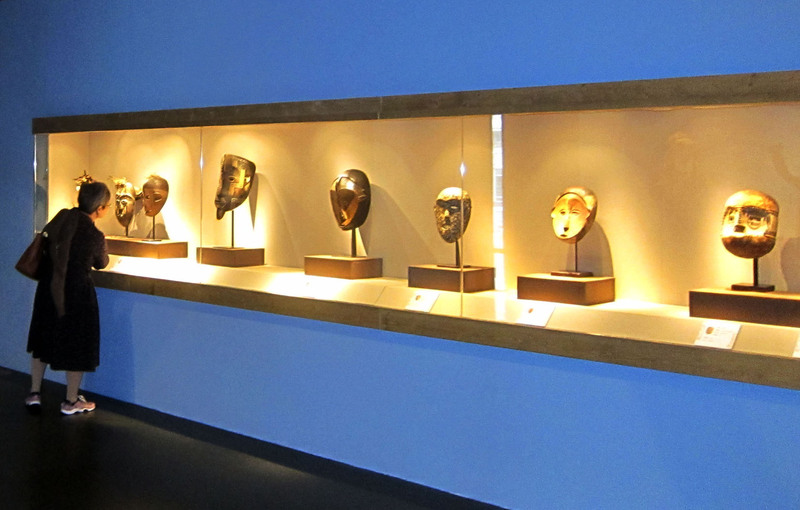 Her personal collection, however, remained very private and features several great rediscoveries – but those I’ll let you discover yourself ! This entry was posted in Auctions on May 26, 2016 by admin. Great news from China. 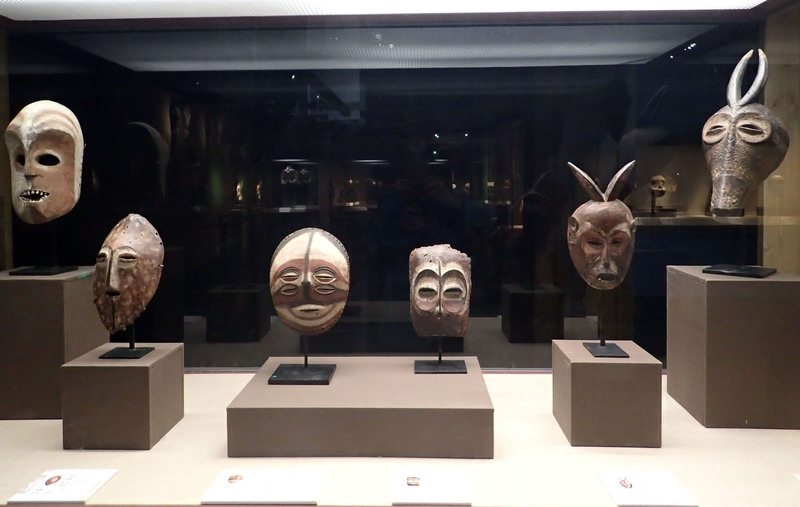 On April 29th 2016, a new exhibition about Congolese masks opened at the Guangdong Museum of Art in Canton. 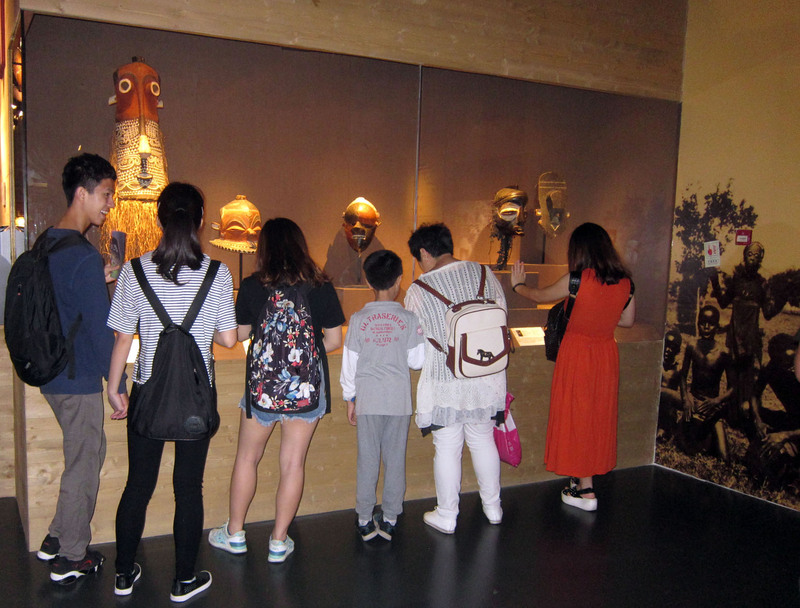 It is organized by Ethnic Art & Culture Ltd (Hong Kong) and curated by Marc Felix – who in the last decades has been doing a tremendous effort to stimulate and enlarge the appreciation of African art in China. 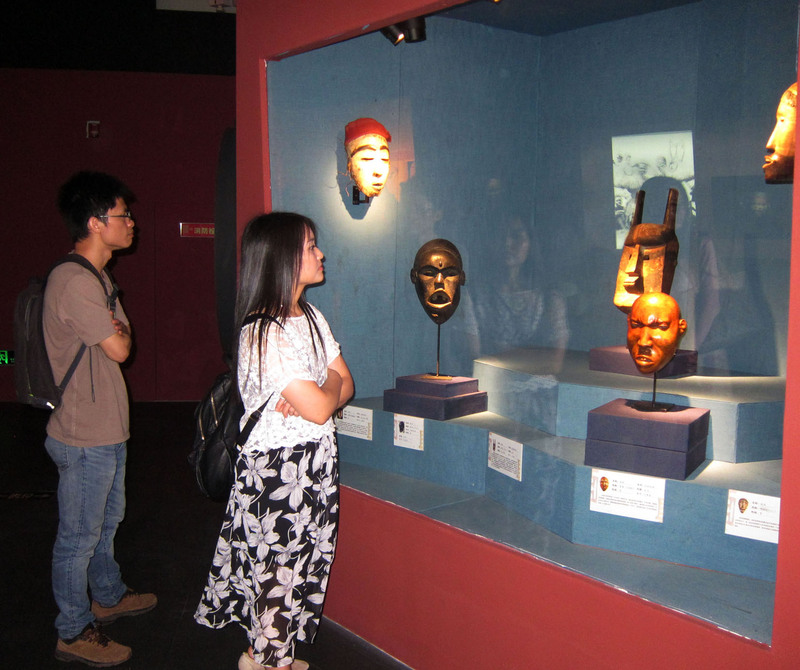 July 7 till September 10 2017 at the Henan Museum. There will be 2 catalogues of 352 pages in A4+ format, one in Chinese and one in English/French, containing 800 pictures. 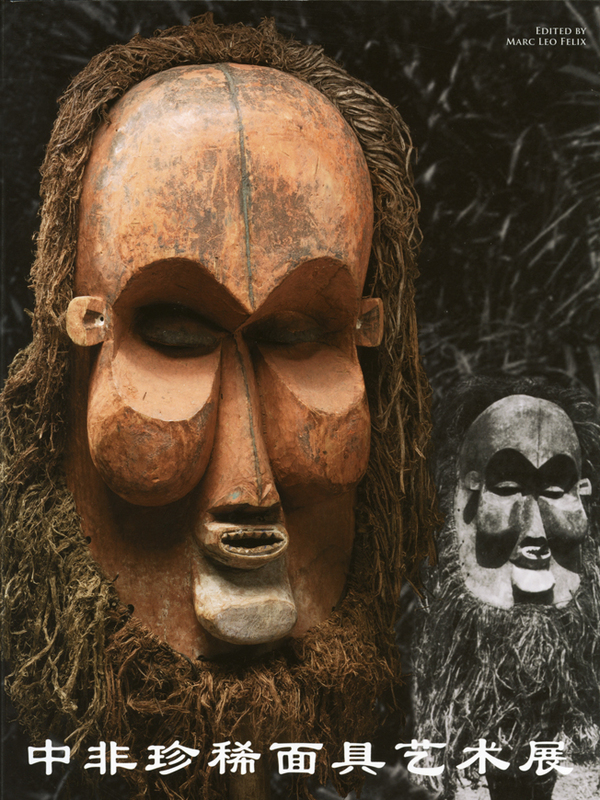 Twelve authors wrote essays for the catalogue: Viviane Baeke, David Binkley, Arthur Bourgeois, Kellim Brown, Rik Ceyssens, Pol-Pierre Gossiaux, Marc Leo Felix, Manuel Jordan, Constantine Petridis, Z. S. Strother, Julien Volper, and Pan Yanqin. 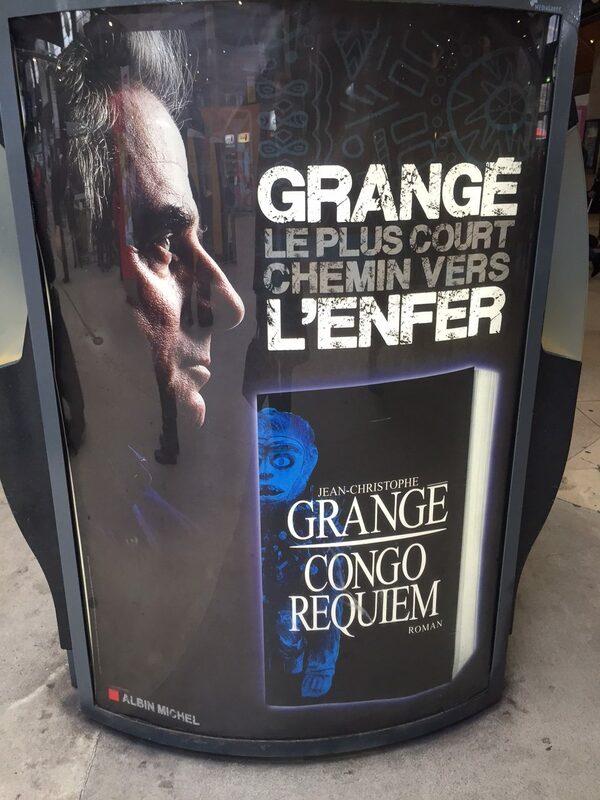 The English/French edition of the catalogue will be for sale at Congo Gallery in Brussels during BRUNEAF. 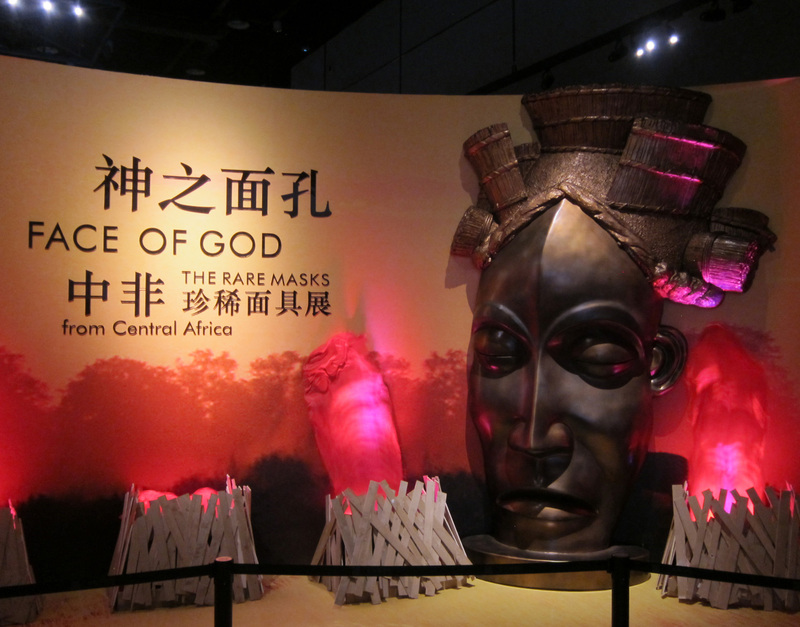 Marc Felix was kind enough to send me some pictures from the installation in Guangdong. Note that the local curator unfortunately took a bit of liberty with the exhibition’s title by adding a new main title. This entry was posted in Exhibtions on May 20, 2016 by admin. I’m very proud to present my first auction catalogue for Christie’s, you can browse it here. 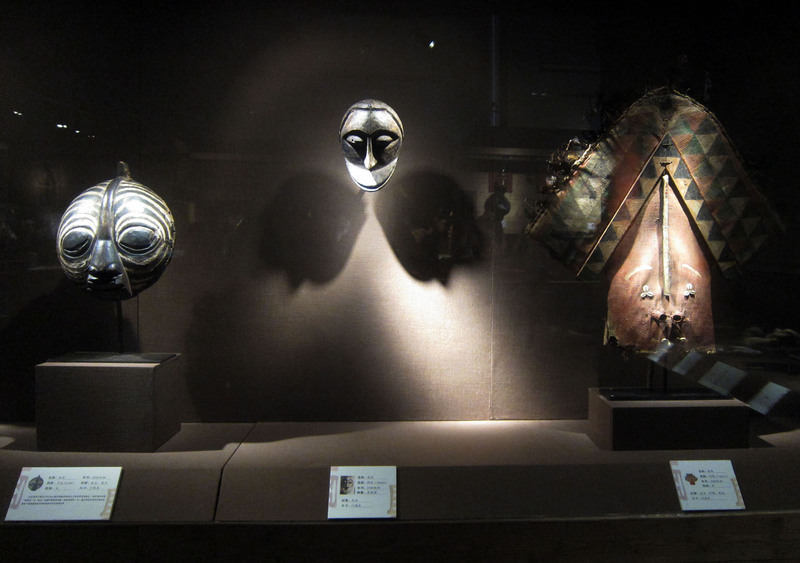 In the 1950’s, as a college student, Emily Wingert (1934-2015) was travelling downtown on the Third Avenue bus in Manhattan when she was struck by a window display of African art. She recalled calling out, “Stop the bus!”, because she was so captivated by what she saw that she had to have a closer look. 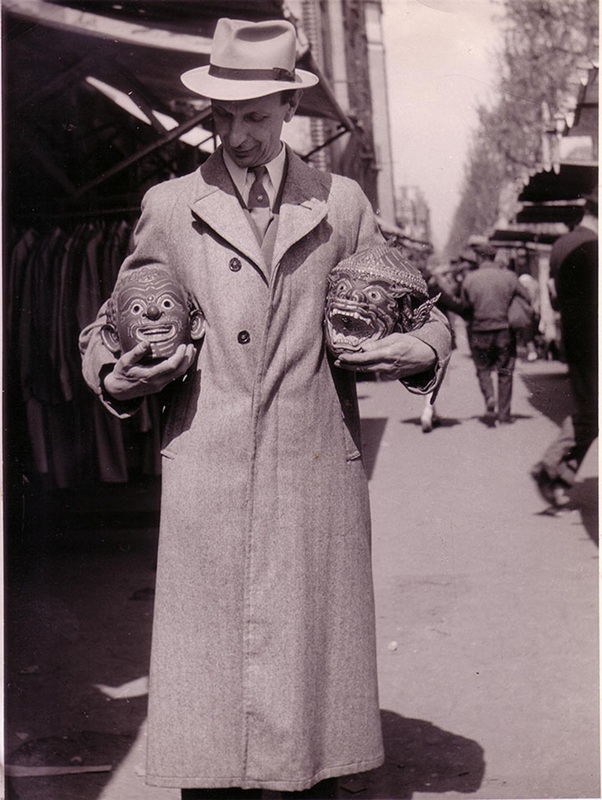 It was the historic gallery of Julius Carlebach that changed the course of her life. 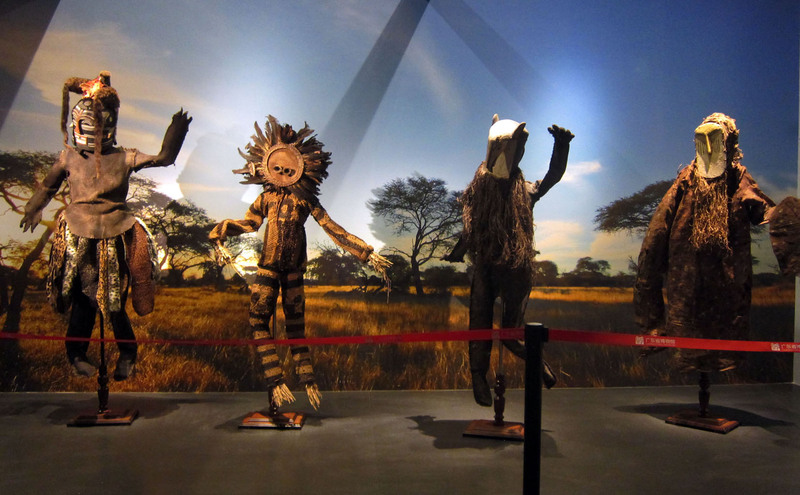 The works of art left her hungry for more information, and she changed her major to anthropology at Columbia University. She studied with renowned scholar, Paul Wingert, whom she would later marry. 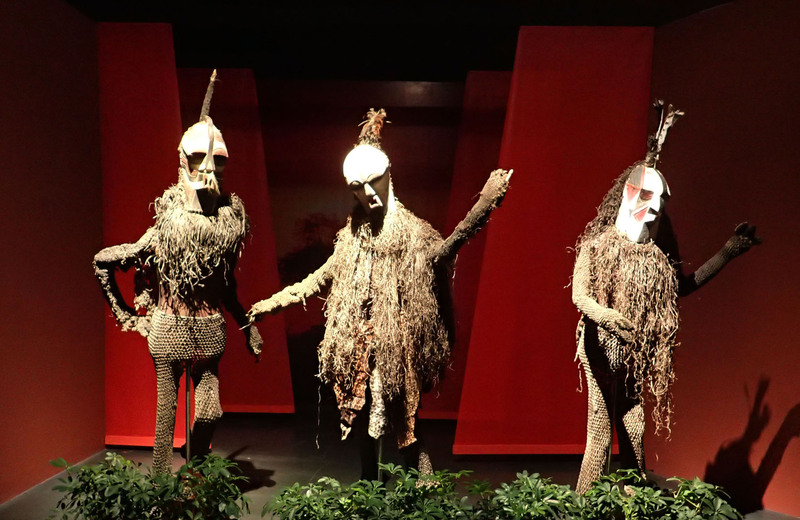 Together in 1962, they took a sort of honeymoon in the form of a year-long academic journey through the Pacific, with most of their time spent studying Maori art in New Zealand. It is surely the deep knowledge she gained during this time that eventually informed her important Maori acquisitions. 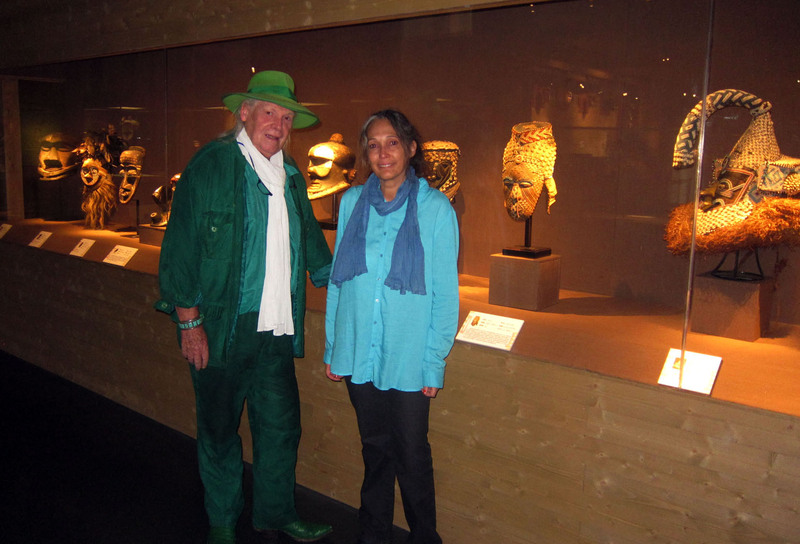 That, along with her continuing passion for African and pre columbian art, inspired her to build an impressive collection. Emily Wingert’s interests and talents were vast and varied, though. 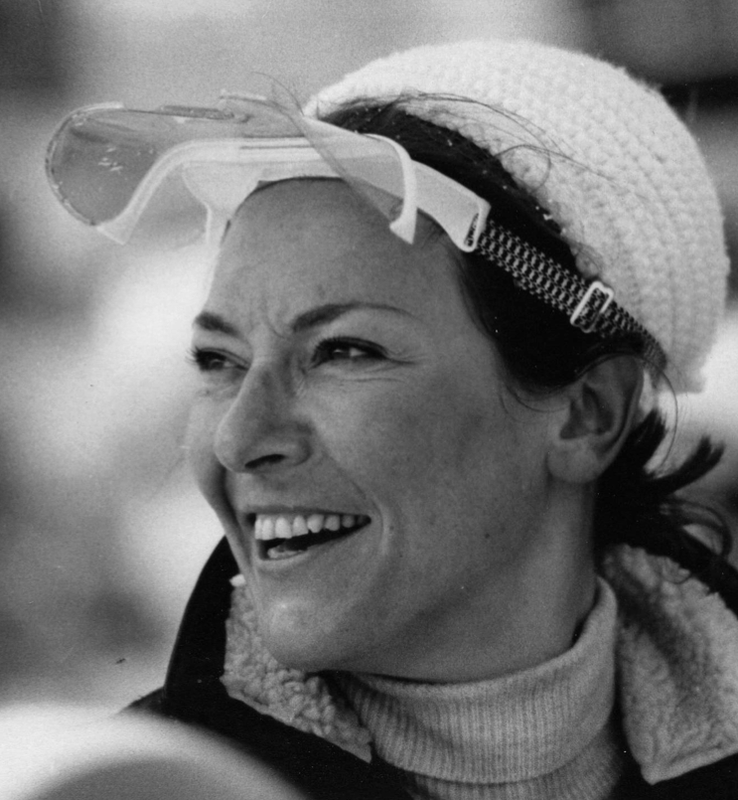 After Paul Wingert’s death in 1974, as the owner and CEO of Mark Ten Security in Montclair, she became one of New Jersey’s first female licensed private detectives. In 1988, she followed her passion for jazz and fine dining and created Trumpets, a jazz club and restaurant in Montclair. After 10 years, she sold Trumpets following a sudden and total hearing loss. Adjusting to her deafness, she joined an online discussion group known as the “Say What Club.” This organization became her new passion, and she helped lead a group of people who felt isolated DUE TO THEIR HEARING difficulties, into a mutually supportive community. As an early adopter of the Internet, Emily found that she could talk to people and regain some of the connectivity she had lost with her hearing. Born into a collecting family, Emily Wingert, nevertheless, clearly was a woman ahead of her time and an original spirit. 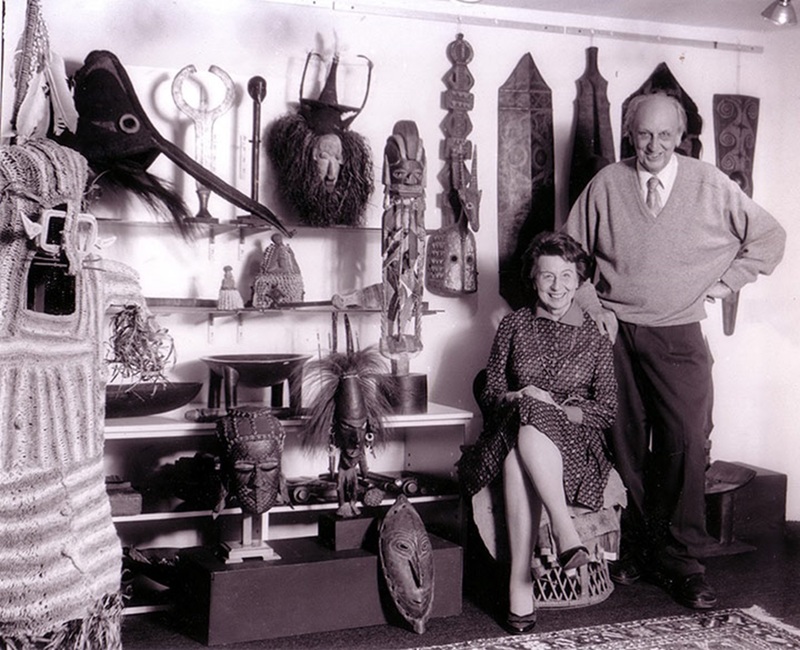 She would later describe her passion for collecting African, Oceanic and Pre-Columbian art (in Vision, Montclair State College, Spring 1989): ‘Not only DO these pieces provide vibrant and exciting clues to the past, they are also great art forms that deserve as much of a place in the art world as works by Picasso or Matisse. 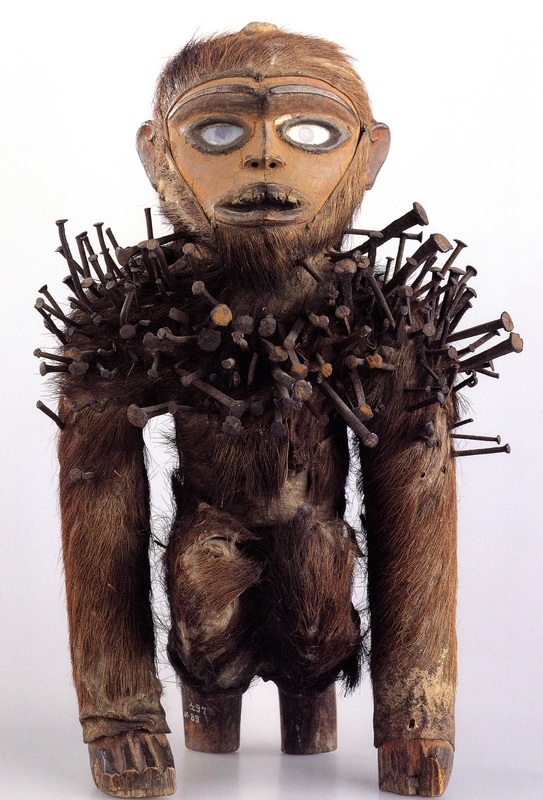 I have donated works of art [to the Montclair State College Museum] with the hope that they will inspire others to study this art.’ Emily Wingert surely would be delighted to learn that the objects from her precious collection will come to enrich the lives of a new generation of collectors. The ‘Stop the bus’ anecdote reminded me of the opening scene of Bell, Book and Candle (see it here), with features a recreation of Carlebach’s gallery in New York. Anyway, I’ll write more about our sale in the coming weeks. Don’t hesitate to get in touch if you should have questions about any of our lots. This entry was posted in Auctions on May 20, 2016 by admin.